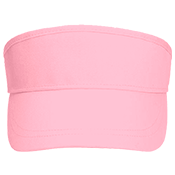 Designing ridiculously cool Visors is fun and easy with the online tools we provide. 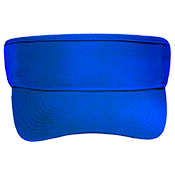 One of a Kind Otto-Cap Visors are super cool for your birthday party, college party, or your mother's day get together!! After designing your masterpiece, see how it looks on other products like: Ringer tees, ball caps, and Trucker Hats. 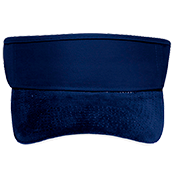 Designing your own custom screenprinted Otto-Flex Visor are easy to do and may actually make you smarter. Ready. Set. Go! !